There are lot of people out there who know about how to play with words, and many of you probably be trying to play the game of words on your blogs. But what? Not getting successful? Than don't worry. You shouldn't be knowing where to start, so that here we are gonna share some guidelines for beginner bloggers that are good at playing with the words. Surely the guide is gonna help you. First of all, you need to set a create and set a blog of your choice. There are many sites like blogger.com, hubpages.com, hostgator.com and so on. What are you planning to write on your blog? Which topic are you going to choose? Whether you try to promote your business or to write some tips about health or anything, that will be your identity. 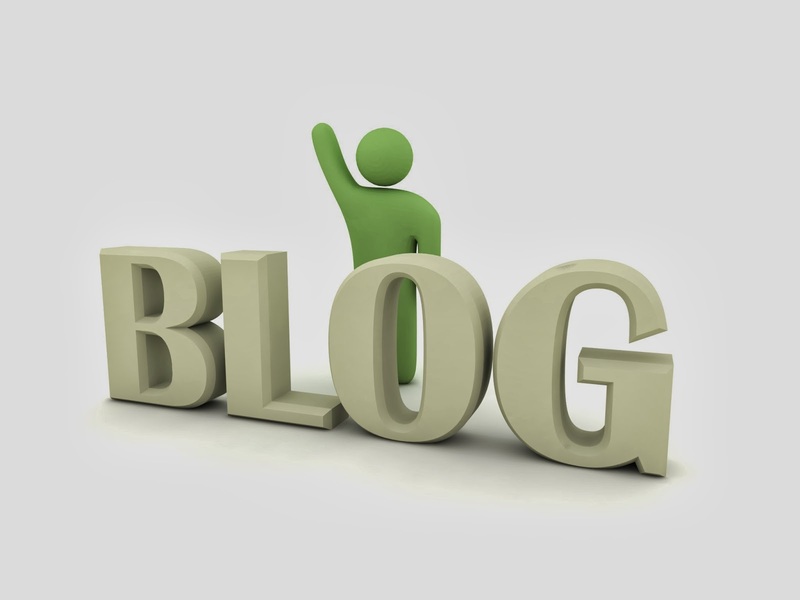 So, choose an appropriate topic for your blog as you'll be identified with it. Make sure that your blog provides helpful and precised content that should be comfortable and useful for readers. Choose the topic carefully, and then define the whole content with it. Do search engine optimization, make headings on your blog posts to attract more visitors to read your content. Take care of keywords that can be optimized by search engines and to get more traffic. Add images, videos etc to attract more readers and to bring the targeted audience that you should know about the most. Content should be helpful and precised as aforementioned. Avoid any kind of errors on your blog. Keep it updated on regular basis, so that more and more visitors will be attracted to read your content. As the readers on your blog will be able to comment on your blog posts, they'll feel valuable themselves. All you need to do is to give positive response to their opinions. There are lot of ways to advertise your blog. This is the point to reach the success. Use social media like Facebook, Twitter etc to share your blog posts. Also ask your friends to do the favor by re-sharing your blog posts. Stay connected to other bloggers as well. Comment on their blogs, leave feedback to them along with your blog link to get backlinks as well. On regular basis, there are lot of updates out there. For example, if there is an update for a toolbar, then remove the old one and set new one. So, keep on updating your blog and explore more option updates. Don't take blogging as a easier part. Because anything will take a hard work, positive mind and time to give you success in return. You will make many mistakes, maybe you'll lose a blog as well. But keep trying, improve your work and make sure not to make any mistakes during the work. If you're good, you'll get something really great. Good luck!